So the other day Russell came into my office and wanted to know what I was up to. 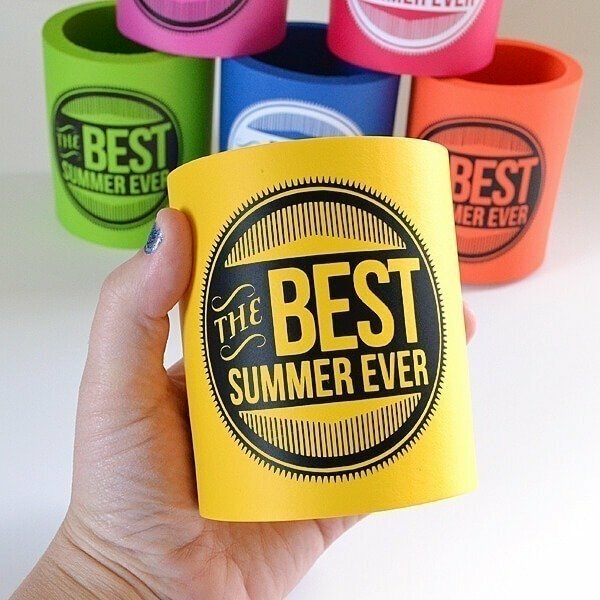 I proudly showed him the koozie I had just made and he wondered “what in the world is that?” I know I must have looked at him like he was an idiot because it was obvious… I made a logo for my family reunion/vacation. Duh. And then he said “of course you did”. Hmm. Nonplussed I kept on keeping on and made 10 koozies for family members plus matching tees for my nephews which I’ll share after I can snap some cute pics of! 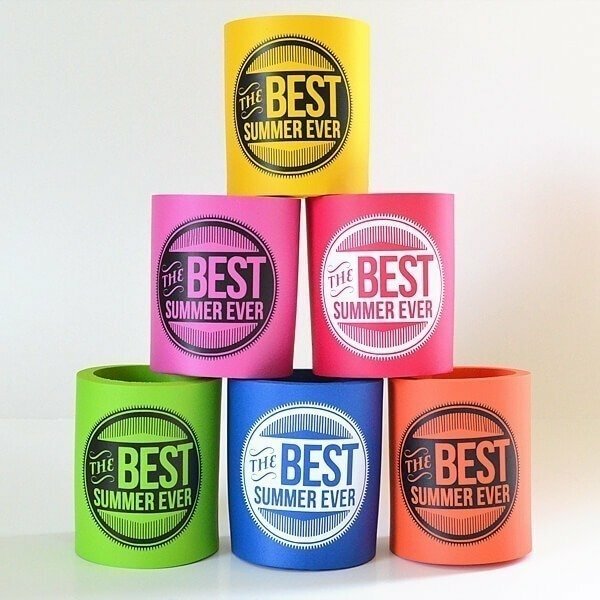 Each koozie has a name on the backside so that we all keep track of our beverages easily. Because we tend to go through disposable cups like they’re growing on trees or something. No one wants to drink after anyone else and so instead of chancing it, all of the waters on the dock will be tossed out and new ones made again. It’s terribly wasteful. Silhouette Cut File OR SVG File <— people keep asking for these though I don’t know why anyone would need it… inform me in the comments? 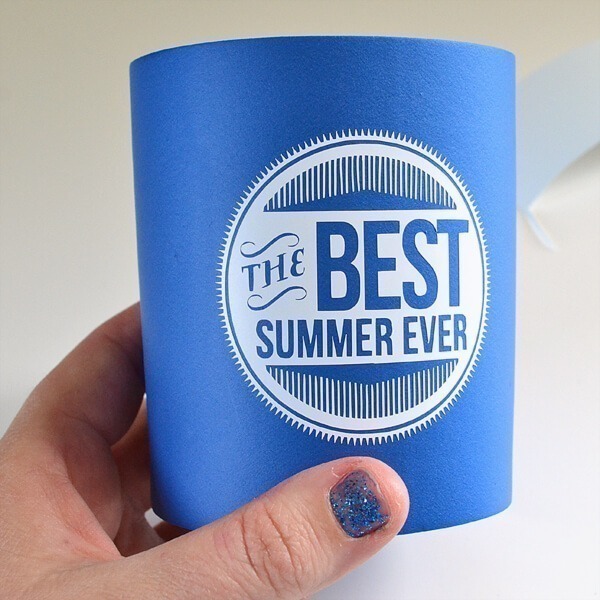 Cut your Best Summer Ever file out onto vinyl that will be seen well on top of your koozie. Weed the excess. Take care because all of those little lines can be a bear. Take a piece of vinyl transfer paper and smack it on top. 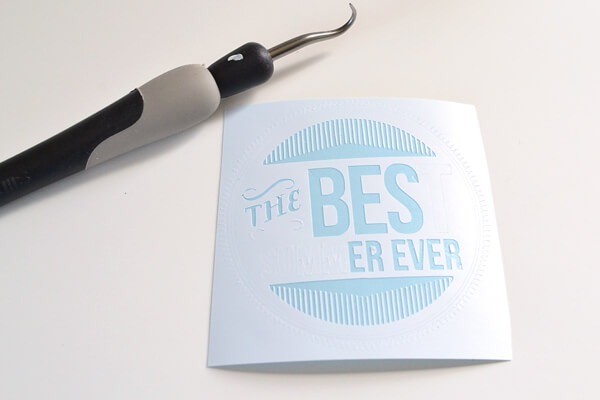 Use a card or tool to smooth the transfer paper on well. Slowly peel up the transfer paper and the vinyl will come with it! I say slowly because you may need to go back over the front side with a card to get all to adhere well. If you do need to, just put the paper back down, repeat the rub on and try again! Now, technically those lines and that grid should help you to center this thing well and you can do that if you want to. I figure grids are for wussies. 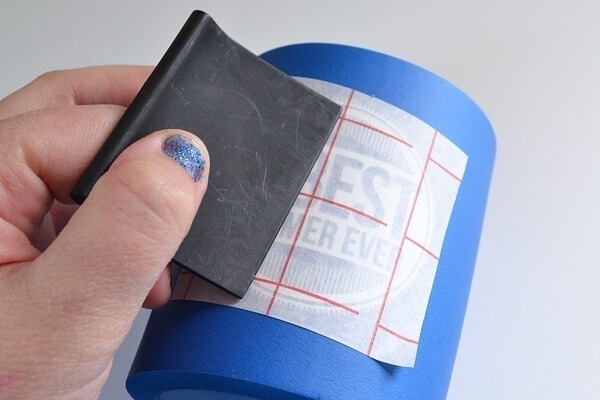 :) Use your card to push the vinyl onto the koozie. and the vinyl will be left behind! Isn’t that so much fun? I can’t wait to see my whole family toting these cuties around. 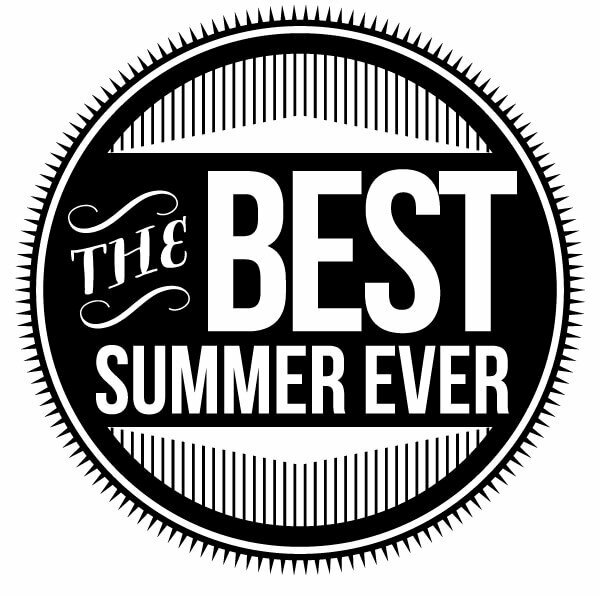 Hoping you’re having a fab summer :) And be sure to check out even more Silhouette projects in this month’s Silhouette Challenge! These are so cute! Love the design! Thanks for the file Allison! Great job with the foam koozies! 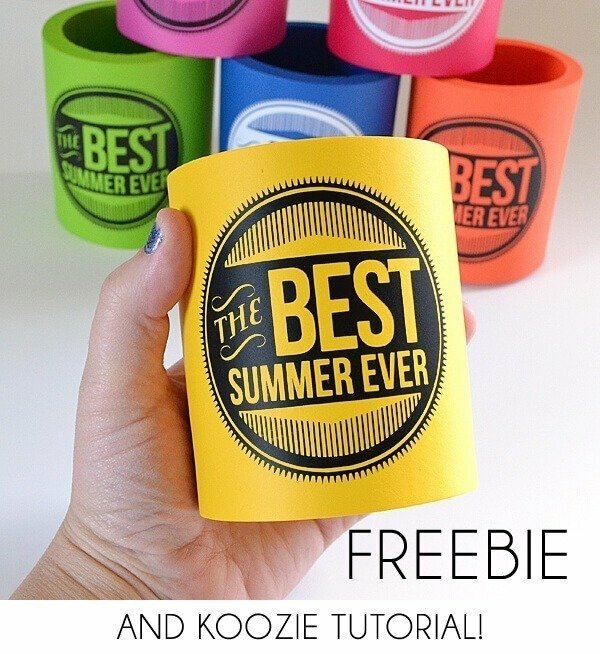 That design is awesome and the drink koozie idea is great! I’m going to have to do this for our next party, none of us can ever keep up with our drinks either, lol! These are great! I haven’t seen cozies in ages! Those are amazing! I would love to know how the vinyl hold up. 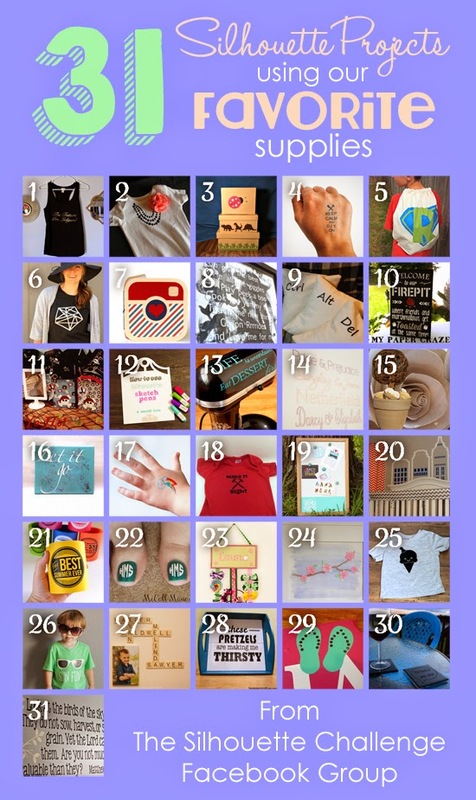 We love koozies in our family and would love to make some for our next reunion. These look so perfect! Amazing job! 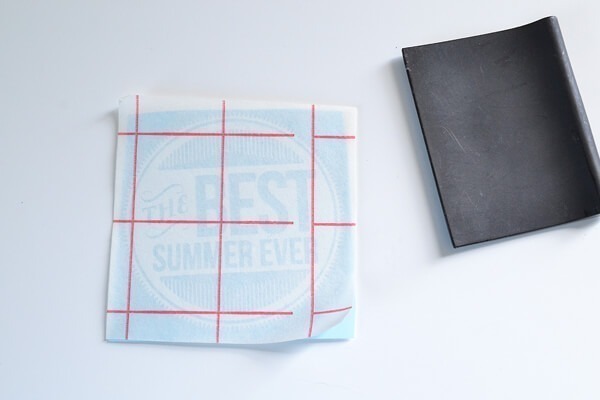 Vinyl on Koozies…why did I not ever put these two together?! that is freaking awesome, I love it! COOZIES! What a great idea.. I mean who doesn’t love them? And the fact that they are customized makes them 1000 times better! Nice job! THESE ARE SO AWESOME!!! Seriously! 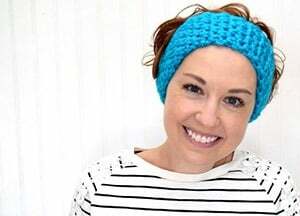 Thanks for sharing such an awesome project! These are perfect for summer parties and grill-outs! Cute idea!! Question — does the image have to be printed backward? 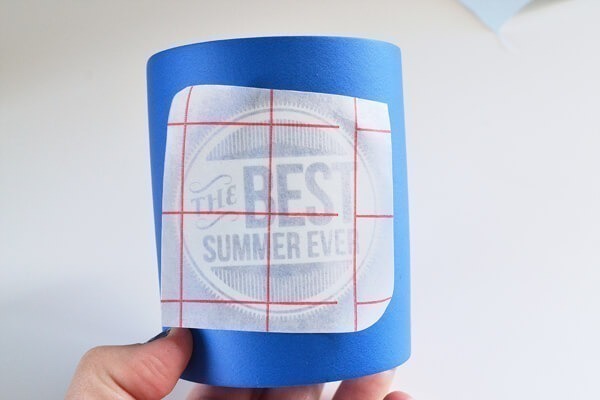 Or won’t it need to at least be stuck onto the vinyl paper with the image reversed so that it can stick to the koozie with the correct side facing out? 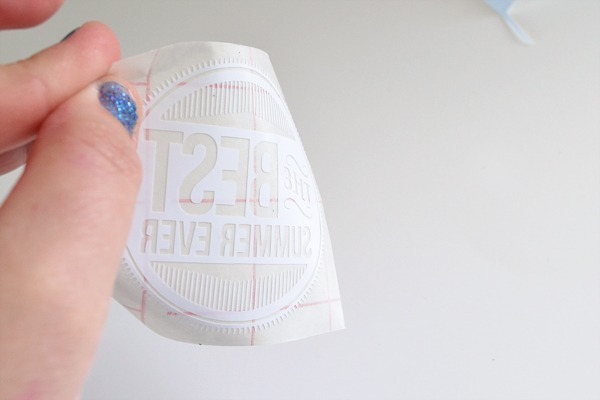 If using on a shirt you’ll need to reverse it for the HTV. But if you’re using regular vinyl you do not flip it. Did you use HTV vinyl or regular vinyl? For this project I used regular vinyl. I was worried I might melt the foam and have to buy new koozies and a new iron!